Many people worry about their phone battery draining fast problem though it has the best processor and RAM. There are some reasons why the battery drains quickly in Android mobiles which are caused by the mobile as well as the user, that includes the interface between the user and the mobile the way it is used. We need to have knowledge of why Android battery drains quickly and take better precautions to avoid it. Let us see some of the Reasons for Battery Draining in Android Mobiles and Tips to Improve Battery Life on Android phones. Bright Screen is the issue which depends on individual user on his usage. There are some stages to be followed by the user to save Battery Life on an Android phone. Android Smartphones generally have Battery option in Settings where we see Battery Graph which displays the percentages of battery draining apps and software. The Top draining reason for Android Smartphone is Screen Brightness which can be adjusted by keeping it in Auto mode. 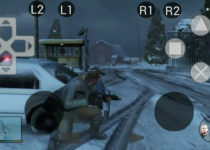 When browsing or watching movies in the night time, there is an option called Night Mode in the Browsers or Video Players to save the Battery Life. There are some Notifications that are to be Turn OFF which leads to Battery Draining in Android Mobiles. 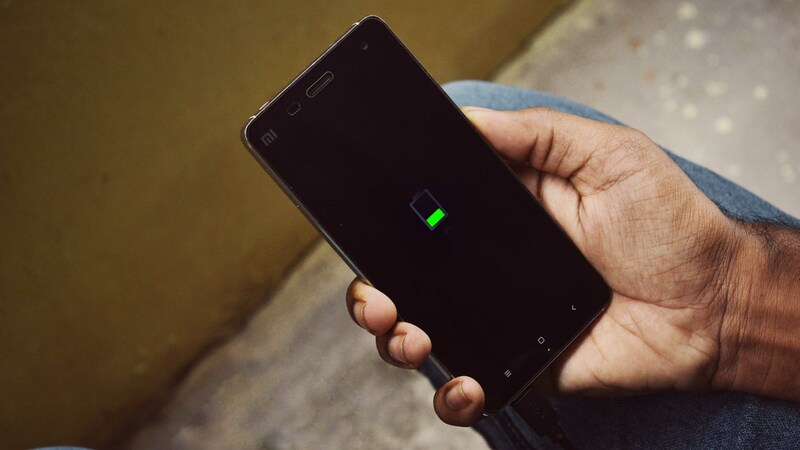 Wifi, GPS, Bluetooth, Mobile Data and Vibration Notifications are some of the reasons for Reducing Battery Life in Smartphones and by turning OFF these notifications when not used is the Best way to Save Battery Life on Android phones. These are the best examples of a user interface and battery managing settings to give their battery long life. Background Apps is the main reason for draining of battery in Android phones which are running through the app is closed. In battery settings we can find the levels of usage of background apps, accordingly, we can manage the apps or uninstall unused apps which are active on Android OS and reducing the battery life. Coming to phone system apps which can not be uninstalled but can be disabled in the application settings for saving the battery life. 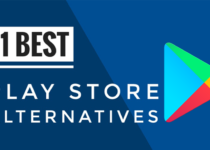 Most of the people use Battery Saver apps to increase the battery life in Android phones but according to many reviews in Google Play Store, these apps do not make any difference and also uses system memory and RAM. There are some other apps like Security Apps, Battery Saver Apps, Screen Lock Apps and Anti-Virus Apps which are also leading to reduce the battery life. These third-party apps will not make your smartphone better but consume more internal memory, RAM, and a processor which again makes a loss of battery life. To reduce battery consumption, you can uninstall or disable these apps in battery settings. This reason would be silly but it also plays a main role in reducing the battery life or damaging the battery which leads to slow down in charging time. Make sure every time that keeps the mobile charging with same company charger so that it matches with the power supply and the battery capacity and keeps the battery safe from damage. By this, you can give your battery more life than usual which does not effect on the hardware and the software especially in Android Smartphones. Our applications should be matched or capable for our OS version so that it supports to maintain the Battery Life for a long time and for better experience and performance of the smartphone. So updating OS is the best tip to increase the performance of phone and battery life. After Brightness and system software, Highest battery usage in Android mobiles is the social media like Whatsapp, Facebook, hike, messenger and many which are running in the background for many hours throughout the day which leads in draining of battery in Android Smartphones. For better usage of these apps and to maintain the battery life for a long time you need to uninstall the unwanted apps and check whether the apps are running in the background when not in use and clear the RAM. By this, there is some way to reduce draining of battery and gives long life to the battery. Auto Sync is the worst setting which will be active in some of the apps like email, Gmail and also for system backup settings which are the best reason for draining of battery in smartphones. Android devices have the auto sync option enabled when restoring the factory data so you need to disable this option for reducing the consumption of the battery. Make sure that, Auto Sync option is enabled whenever it is needed for storing the data in cloud or mail. I hope these Tips to Improve Battery Life on Android. 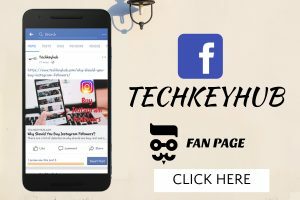 If you have any ideas to increase battery of android smartphones comment down below. 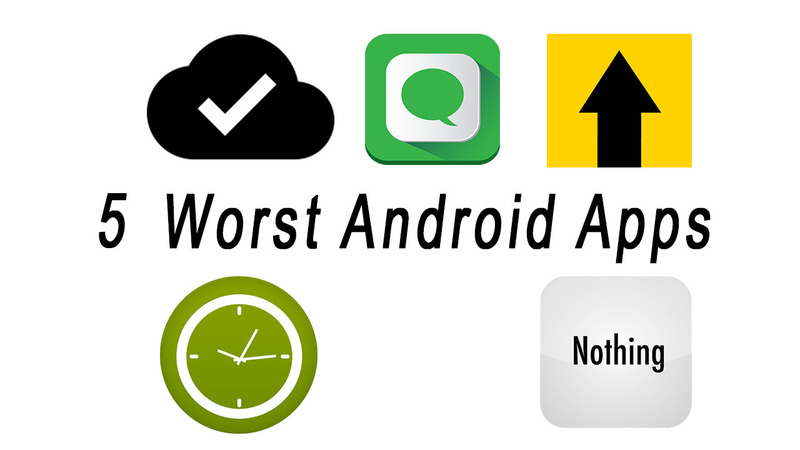 We will add to this list 8 Reasons Why Your Battery Drains Quickly in Android.